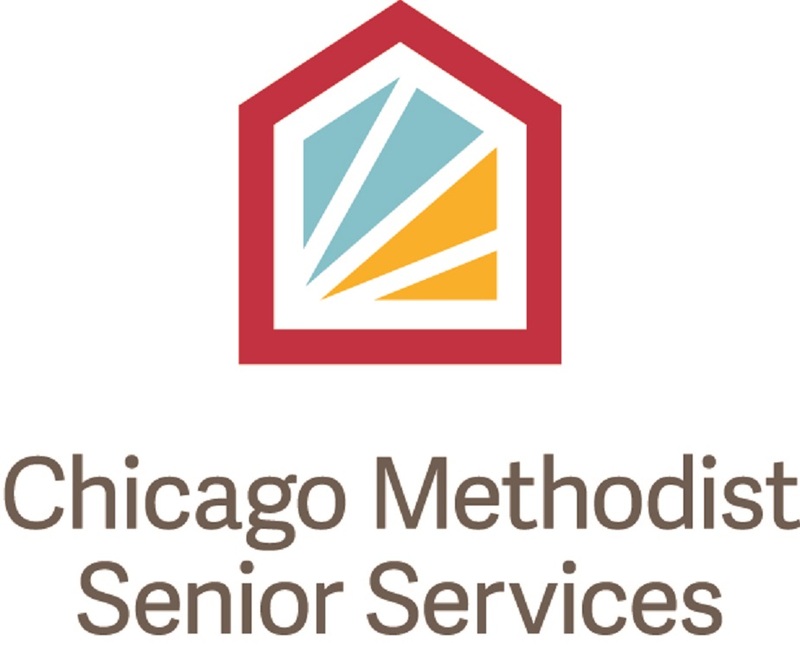 SASI is pleased to announce Cody Link, a Senior Connections friendly visitor, as June’s Volunteer of the Month. Cody is a Northwestern University (NU) student and football player studying Communications. He began volunteering with SASI in October and was soon matched with Senior Connections participants, Don and his wife Linda. Since the beginning of the school year, twenty-four NU undergraduate, graduate, and PhD students have volunteered in the Senior Connections program and contributed over 700 volunteer hours! These amazing students have made a real difference in the lives of older adults in our community—once a week, one hour at a time. Why did you want to volunteer as a Senior Connections Friendly Visitor? I wanted to volunteer as a Senior Connections friendly visitor because I had a friend in high school who volunteered in the caregiving industry and he brought me along one time to experience it. It was definitely an eye-opening experience; I saw the impact he had on the elderly and how much he meant to them. Although, I think the most impactful thing was how he explained how much he got out of volunteering and how much he learned. So, when I got to Northwestern I wanted to be part of something similar and I found the Senior Connections program at SASI. Senior Connections was everything that I was looking for to make an impact and gave me the opportunity to change lives. What is one of your favorite memories visiting your senior friend? I don't have a specific memory when visiting Don and his wife Linda, but my favorite thing to see is their reactions when I bring my football teammates along to visit every week. Every teammate loves coming and always wants to come back the following week. 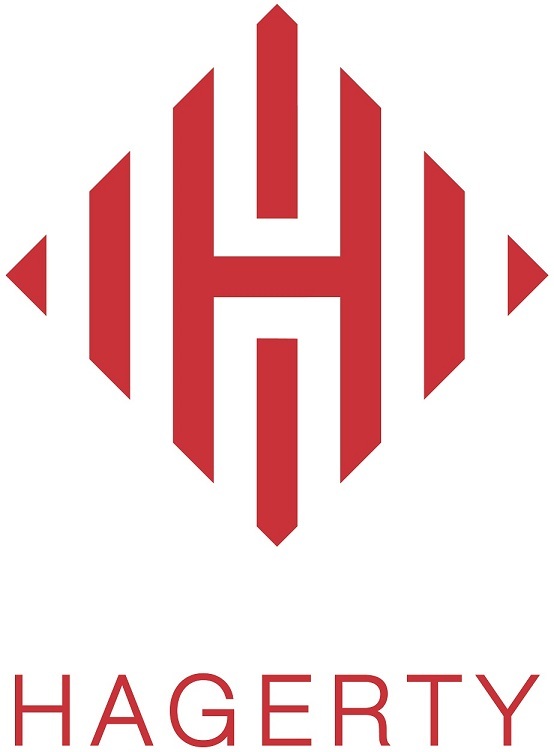 They truly enjoy volunteering with the elderly and describe the feeling as fulfilling. Plus, Don and Linda are huge Cats fans who love meeting more Northwestern football players. I’ve gotten a lot from being a Senior Connections friendly visitor. I’ve heard so many stories and learned life lessons from both Don and Linda like how much we take for granted our ability to take a break, slow down and just talk to each other. 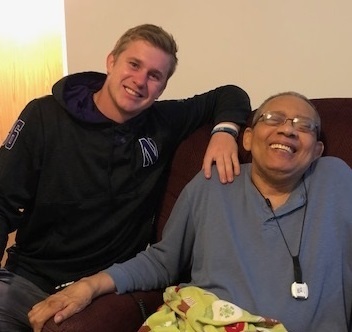 What with being a football player and going to Northwestern, I usually have a really busy schedule, but I truly have appreciated volunteering and the time with Don. It allows me to take a step away from everything and relax, while making friends in the process.